Are you a traditional roses, wine and chocolate giver or do you like to give something a little different?, maybe something more personal related to your loved ones interests. I have put together a few ideas for both for you this valentine's Day in my gift guide. bright,crisp wine has a wonderful rose petal scented aroma and citrus and watermelon flavour, it makes the perfect accompaniment to a starter of steamed asparagus with shaved parmesan. or paella. A match made in heaven. Zealand, which gives it its gentle blush colour, and a creamy, dreamy texture. The Ned Pinot Rosé will make Valentine’s Day a little more special this year. For some truly indulgent treats that will big a missive hit then look no further than The Fudge Company. 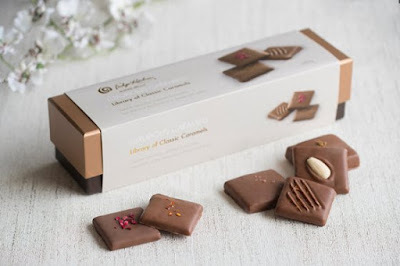 I have enjoyed trying the luxury Caramel selection and they are amazing! All coated in thick milk chocolate and hand decorated. If you are looking for something a little more personal for the one you love then how about something they love doing, maybe a gift voucher for a day out, a pamper session at a spa hotel, or something to help with their hobby. The perfect Sketcher's companion, this journal has been designed with practicality in mind. At a handy A5 size you're ready to capture the world around you at a moments notice. 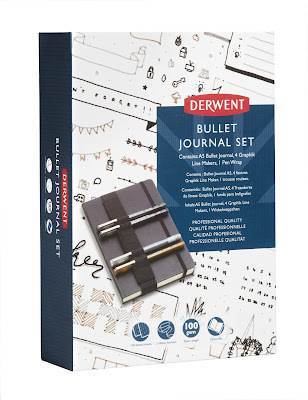 Ideal for instant studies, the thread-bound spine opens completely flat providing a level surface for you to work on. Complete with a pen wrap and lightfast water-based Graphik Line Makers. Skincare is really important especially as we get older so treating your loved one to some luxurious skincare products is bound to be a winner, especially when the results are going to get great result and visibly younger and healthier looking skin. I have been trying out these two products form Higher Nature and already can see and feel a difference. For skin that feels firmer, try Higher Nature’s Aeterna Gold Collagen Crème Serum. From the age of 30, collagen levels drop, leaving skin prone to fine lines and wrinkles. This formula has been specially created to give skin back its bounce, with a nourishing dose of marine collagen extract, aloe vera leaf juice, sweet almond oil and vitamins E and B5. Apply sparingly on the face, neck and décolletage at night before your usual moisturiser for optimal results. 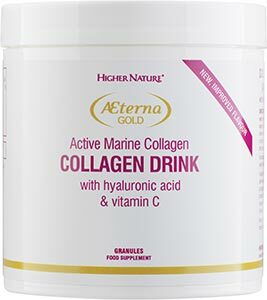 Healthy skin starts from the inside out, which is why Higher Nature developed Aeterna Gold Collagen Drink. Formulated specially to support firmer, more youthful looking skin, this glow-getting collagen drink contains carefully balanced vitamins, botanicals, hyaluronic acid and pure marine (non-shark) collagen. It comes in a highly absorbable form that can be added to your juices and works to maintain skin's moisture, aid tissue renewal and support collagen production for skin that looks and feels great. The perfect partner to collagen creme serum. 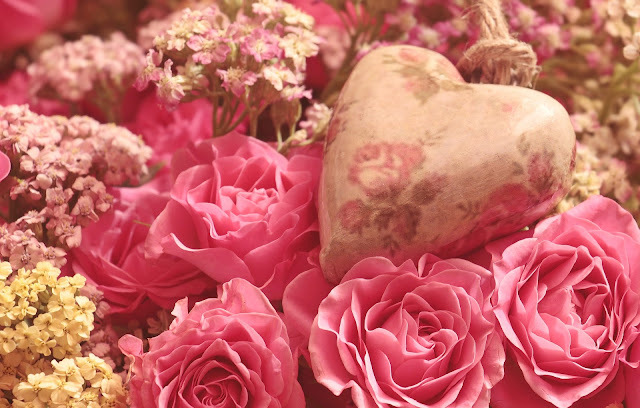 I am sure you will agree there is something for any taste or style here, and yes its not all about the giving but who doesn't like to be treated now and again and i can think of no better time than Valentine's day to show the one you love how much they mean to you.